Woah!! 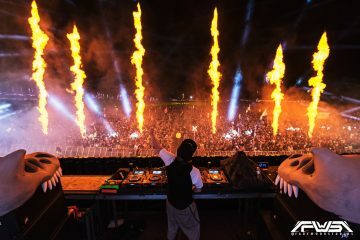 Excision’s HUGE TOUR just leaked at Lost Lands over the weekend as flyers were passed around to fans as they walked inside the festival. Let’s face it: no matter how many times one witnesses Excision’s Paradox, there are still so many new ID tracks from artists or new visuals on the stages massive screen-beast hybrid to keep you crawling back. Excision’s biggest production The Paradox turns the ripe age of two this December, and the best way to celebrate being one of the industries leading audiovisual experience is a Winter Tour. The Paradox lands again in Los Angeles on the 19th & 20th of January, giving you plenty of time to recover from New Year’s Eve before you jump right back into the fire. 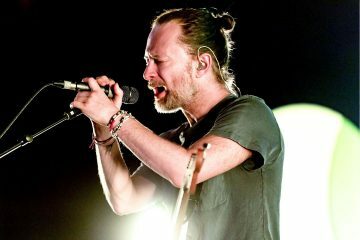 The tour heads up to Portland after that and then East from there, hitting Denver, Indianapolis, Detroit, Chicago, New York, and Washington DC before having its last show in Houston on March 17th. 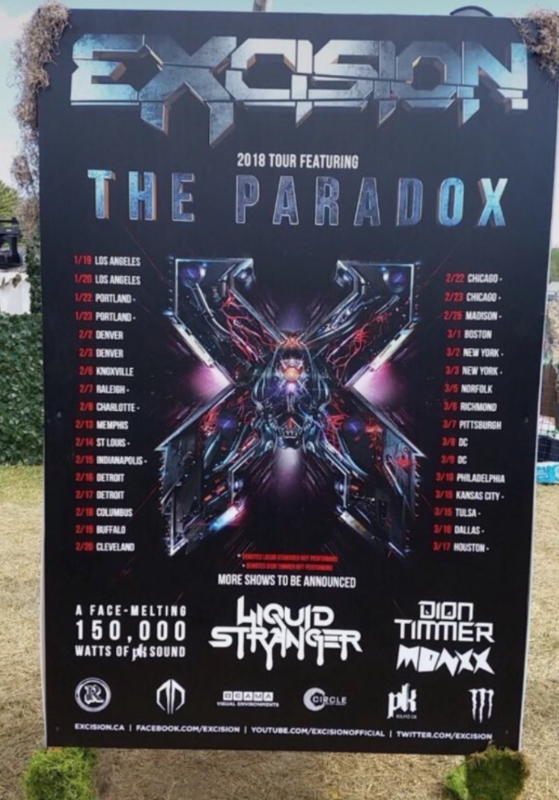 Joining Excision on Tour will be Liquid Stranger, Dion Timmer and Monxx, all certified Lost Lands veterans who are sure to leave each stop of the tour more destroyed than they found it. Tickets for this are on sale soon. Quench your thirst with the livestream, which is on now on Facebook.